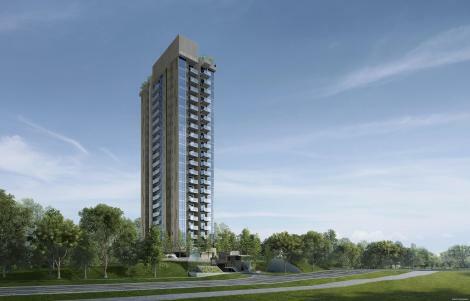 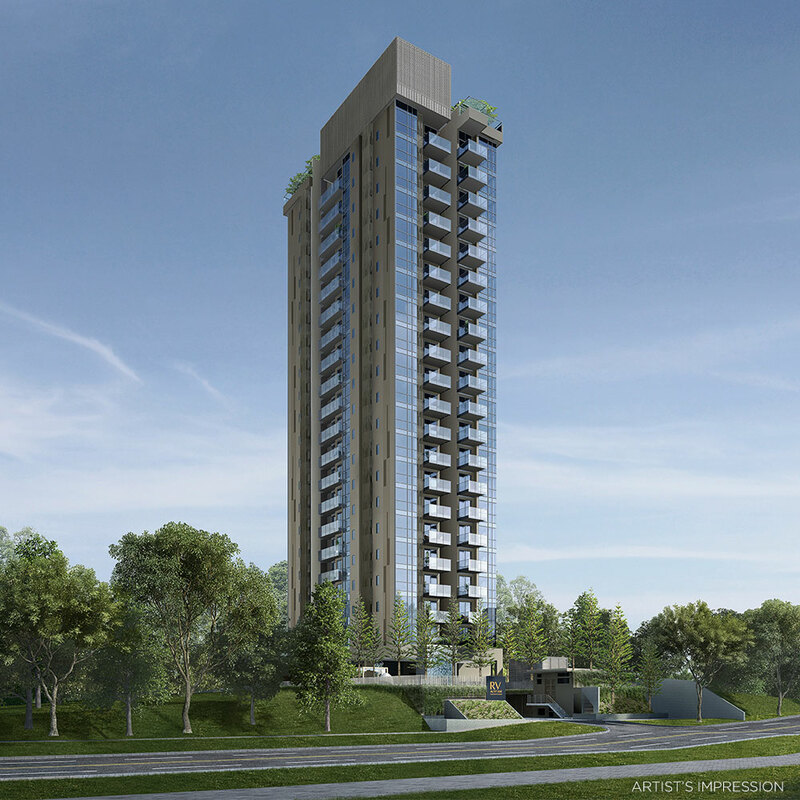 RV Altitude is the latest up and coming freehold residential condominium in the heart of River Valley Road. 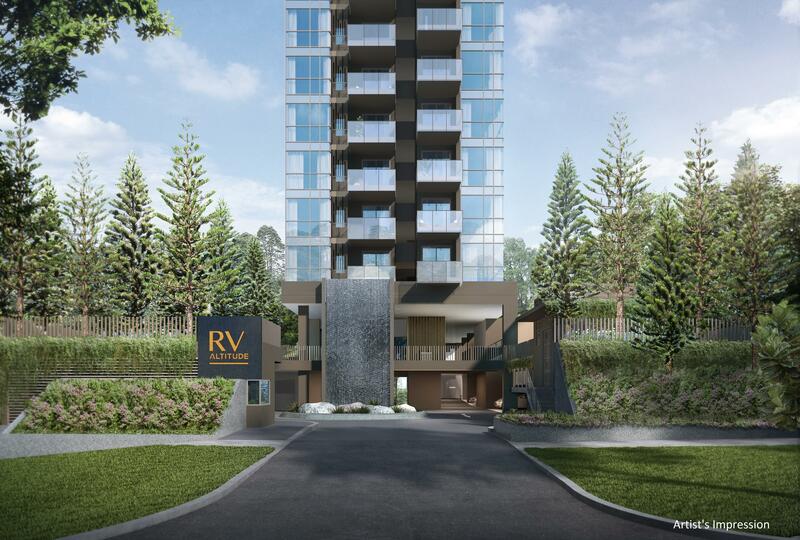 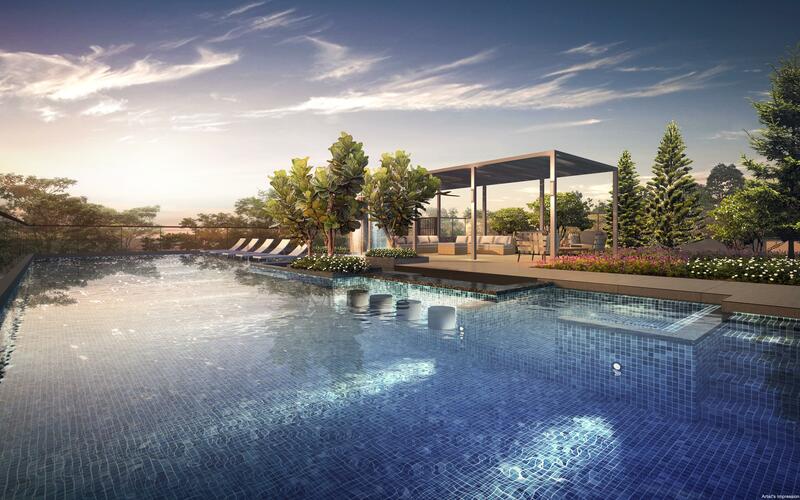 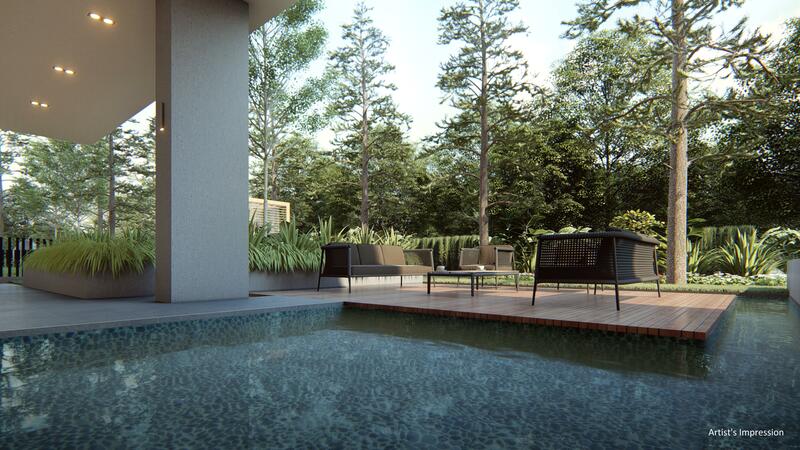 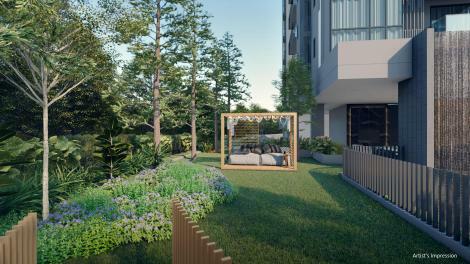 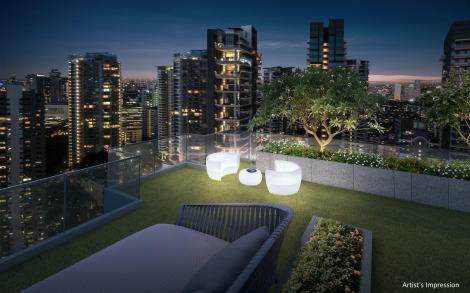 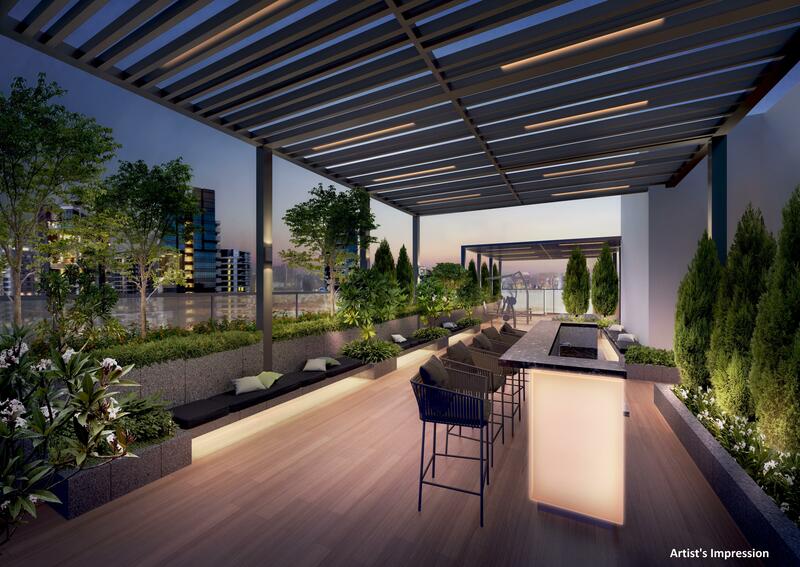 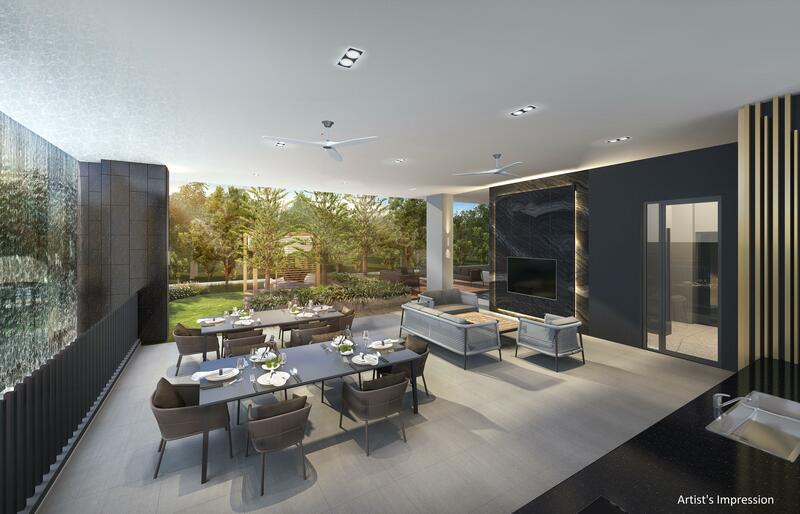 Developed by local property developer, Roxy Pacific Holdings Pte. Ltd. And with their history of amazing small and medium sized residential developments, condo buyers know this condominium will be nothing short of spectacular. 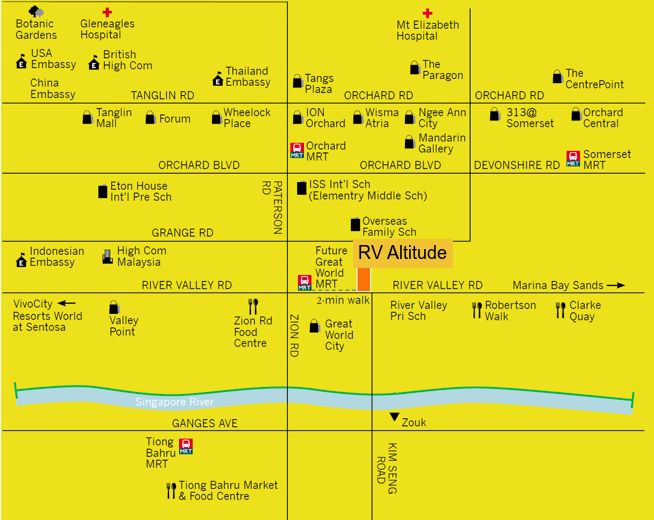 RV Altitude sits on a prime location and is measured at 28,798 sqft. The plot of land has a plot ratio of 2.8 and therefore a Gross Floor area of 80,734 sqft is achieved for the plot of land. The site sits near to Great World City MRT Station on the Thomson-East Coast Line and Roxy Pacific Holdings plans to develop a high rise development with 108 units for the plot of land.